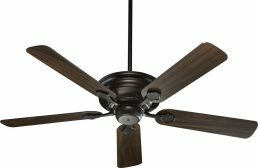 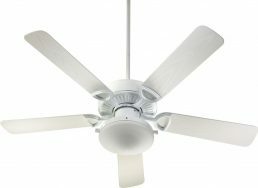 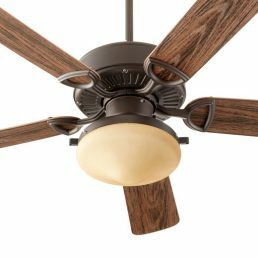 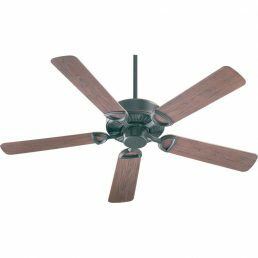 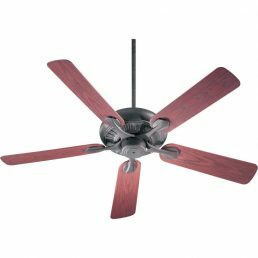 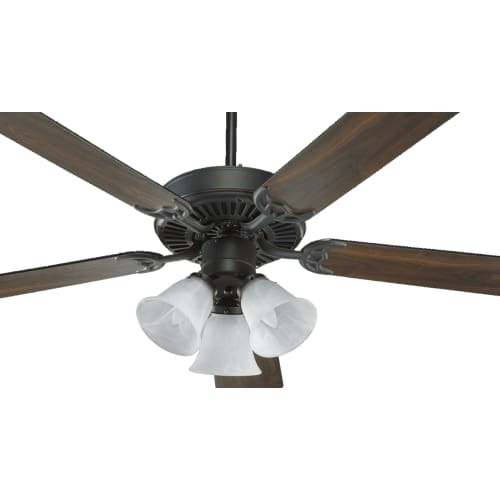 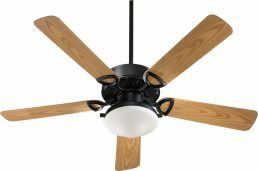 Quorum international offers classic and contemporary lighting designs and popular ceiling fans. 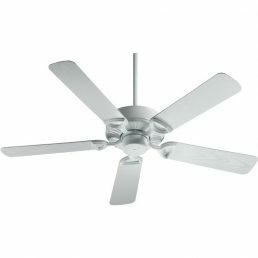 SKU: 2368651. 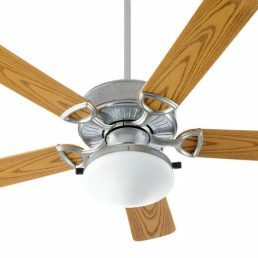 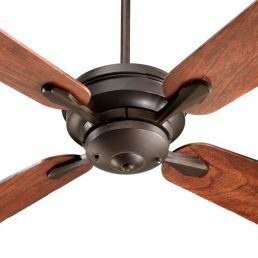 Category: Ceiling fans.